Origin It is inherent to Australia and native to Central and South Eastern Queensland and North Eastern New South Wales. Macadamia nut is used for extracting oil by cold pressing. It has various uses in cooking as well as other purposes. It is used for the production of hair care and skin care products. This oil has warm golden hue color with a sweet butter taste and mild nutty flavor. 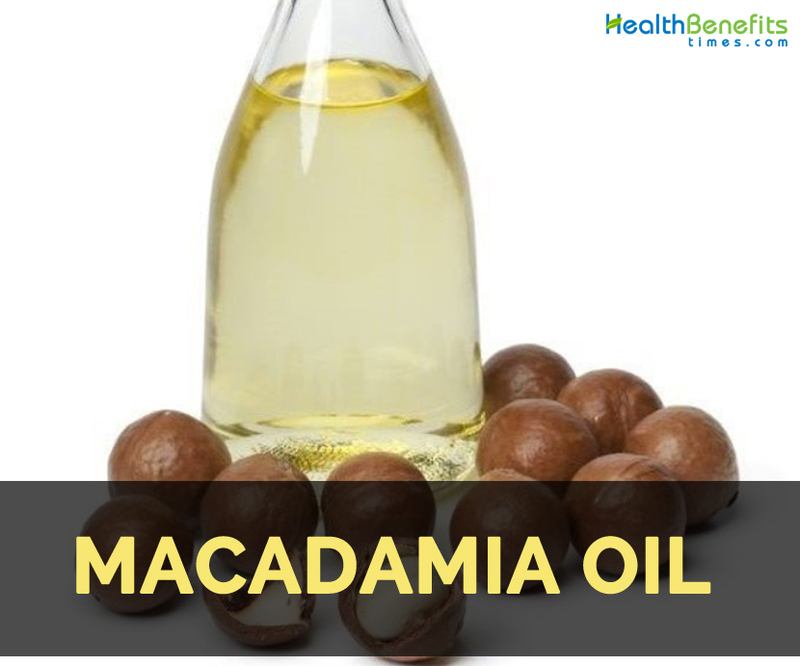 Macadamia oil has high concentration of Palmitoleic acid that has richness in Omega 7. Macadamia nut is inherent to Australia and is also cultivated on the temperate climates of California and Hawaii. These nuts have high content of zinc, selenium and fatty acids that assist body to burn fat more effectively. Other common names for Macadamia are Queensland nut, Maroochi nut, Bush nut, Hawaii nut, Bauple nut, Australian nut, Smooth shelled Macadamia, Bush nut, Bopple Nut, Poppel Nut, Huile de Macadamia, Macadamia Oil, Macadamia integrifolia, Macadamia tetraphylla and others. It is used to treat chapping, scars and stretch marks. It is revitalizing and calming. It could be used in aromatherapy and massage purposes. It assists in recovery process and also lower inflammation and itchiness. 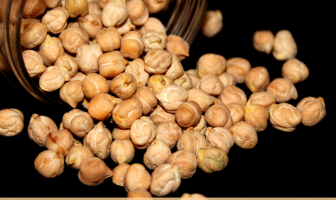 It provides relief from constipation and promotes digestion. Massage hair and scalp with this oil for hair conditioning. It treats minor wounds and heals scars on the skin. It is a cure for sun burns. It prevents stretch marks in pregnancy. It could result in gaining weight. Some might experience an allergic reaction. It should not be used in case of dermatitis. People allergic to nuts should not use it. It is used as a salad oil to dress salads and for frying purposes. It provides mild and butter flavor to the foods. It is used in dietetics and cosmetics. It is used in the production of lip balms, facial creams, body scrubs, soaps, lotions, bath oils and shampoos. Native It is inherent to Australia and native to Central and South Eastern Queensland and North Eastern New South Wales. It treats chapping, scars and stretch marks. It helps to lower inflammation and itchiness. It relieves constipation and also promotes digestion. Massage hair and scalp with this oil to have a healthy hair. It helps to slow down the aging process. It treats wounds and heals scars as well as stretch marks. It could lead to weight gain. An allergic reaction might occur. It should not be by the people with dermatitis. Allergic people should not use it. Use it in limited quantity. It is used to dress salads and for frying uses. It enhance flavor of foods. It is also used in dietetics and cosmetics.